Building a new house with granny flat has endless advantages. 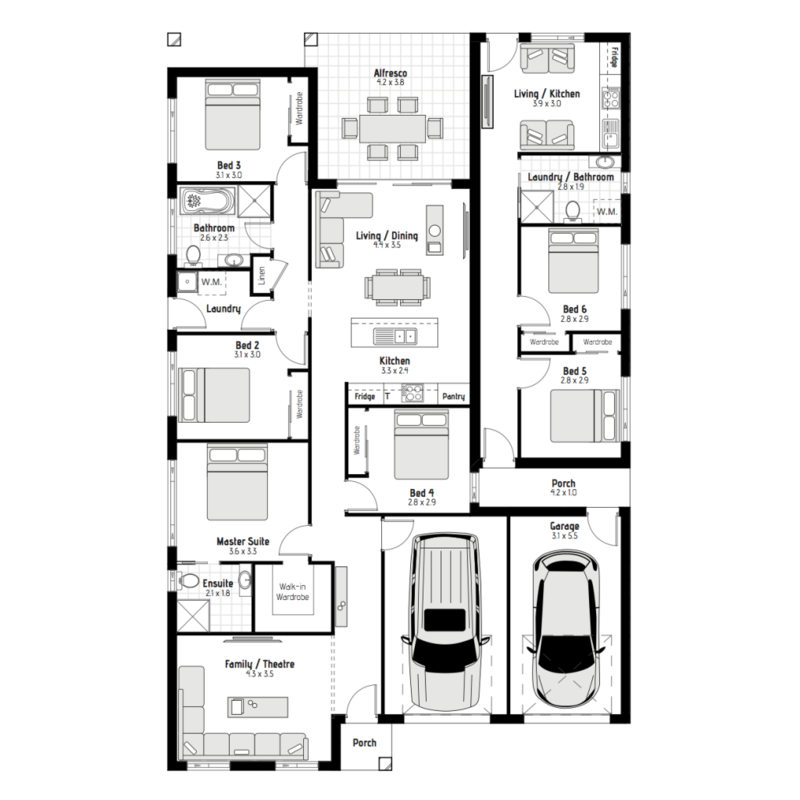 At Meridian Homes, we offer packages that include a granny flat with modern and attractive designs. Our house with granny flat package is ideal for properties with large frontage and smaller depth on their block. By adding a granny flat to your home, you can potentially receive rental income from placing tenants in the granny flat. This could help you pay off your mortgage and may even be another source of income down the road. Additionally, it may help keep security for you and your family as well. A granny flat is excellent for those who want to set up their own private art studio or personal home office for their small business. If you have something in mind that you would like us build or alter in the plans, we are more than happy to discuss to help make your vision come true. One other benefit of building a house with granny flat, is that you have the flexibility to give teenagers and young adults their own private space. Building a house with granny flat gives families the extra space to have visitors or a private area for elderly family members that may need to move in. Here are the two different styles of granny flats we offer. The first option is the Tamarind – this features a house with a granny flat all under the one roof, but has a separate entrance for the granny flat. From the outside, it looks as if it’s all apart of the same house, but on the inside, the granny flat has all the amenities you would need to provide its occupancy. 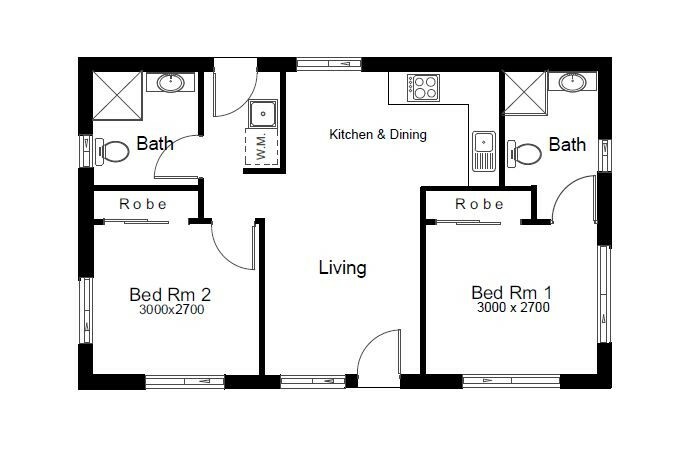 The second option is the Oslo Dual Key – in which the granny flat is entirely separate from your own living areas. This option is perfect for noisy teenagers, young families or for those who want that added bit of privacy. It also works well as it may allow for a separate walkway or driveway to placed in front of the granny flat to allow for better access from their car. This all depends on the space of land we have to work with. Looking for something different? We have more designs available here on our website. 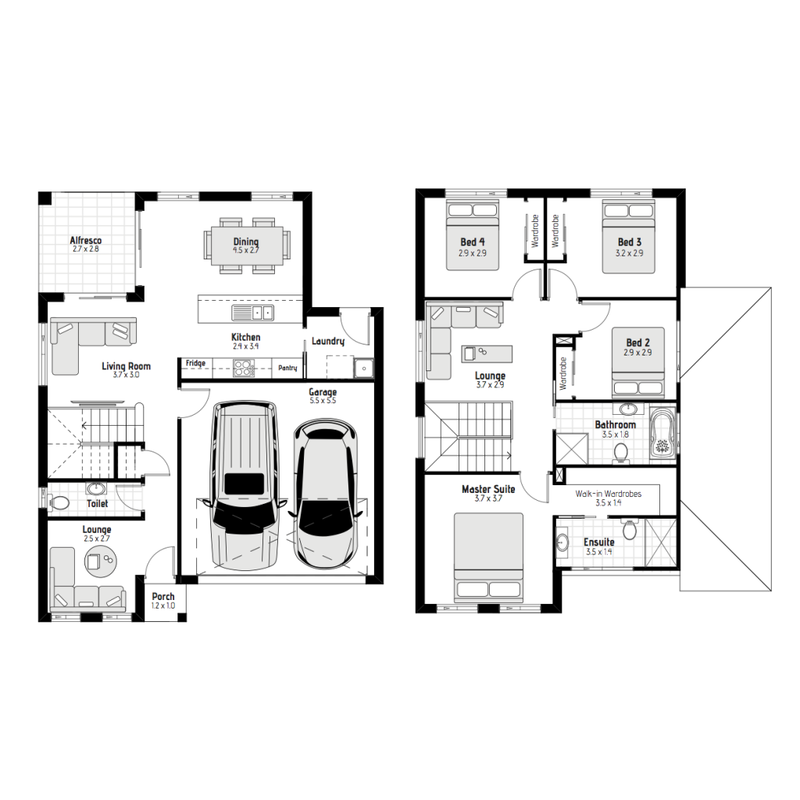 Our display house with granny flat is now available to view in person at Newbrook Estate, Airds. Book an appointment with us today!